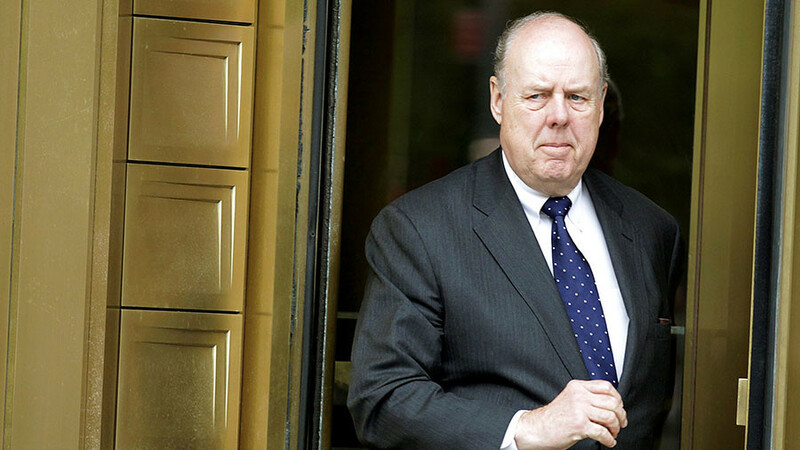 US President Donald Trump’s lead lawyer, John Dowd, has resigned from the legal team handling Trump’s response to Mueller’s special counsel inquiry. 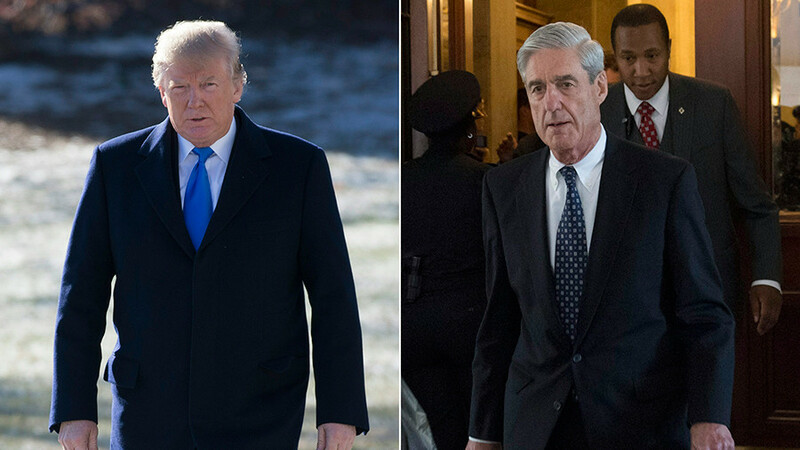 It comes as Trump faces pressure to testify in Mueller’s Russia probe. Dowd’s resignation on Thursday, first reported by the New York Times, represents a major shake-up to Trump’s legal team. “I love the President and wish him well," Dowd said. 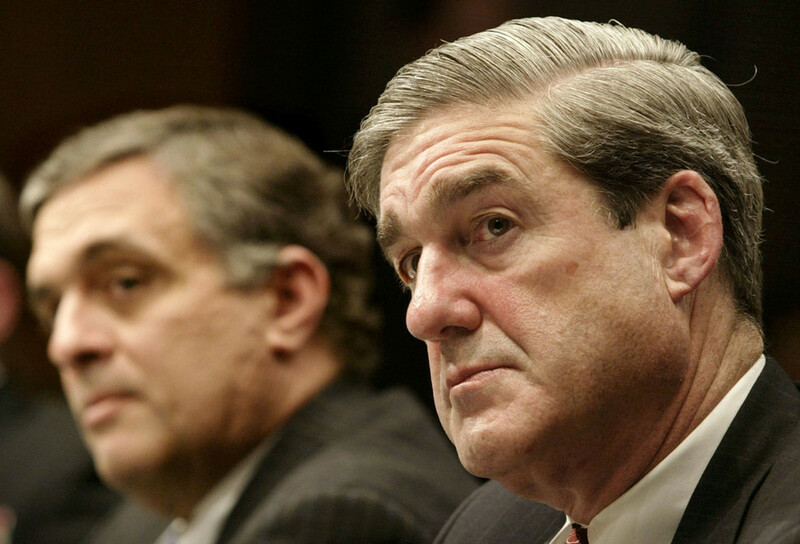 Dowd made headlines last week after he called on Attorney General Jeff Sessions to “bring an end to alleged Russia collusion investigation” manufactured by James Comey “based upon a fraudulent and corrupt dossier." 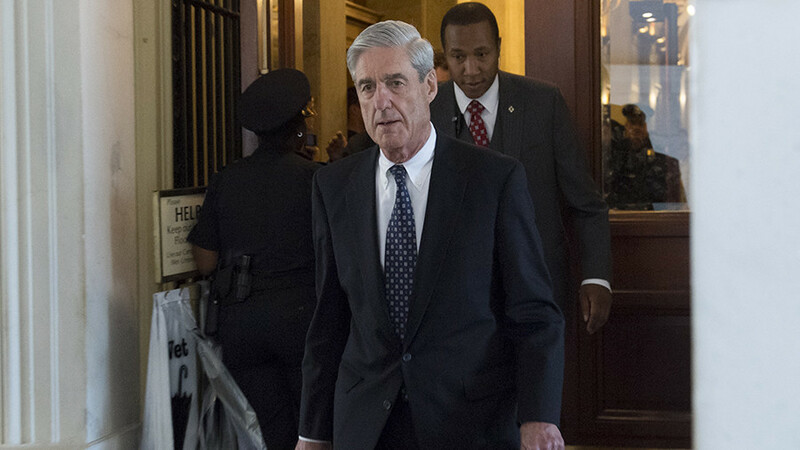 Special counsel Mueller is investigating alleged Russian interference in the 2016 election and possible collusion between Trump and Russia. Dowd opposed Trump's wish to be interviewed by Mueller's office as part of the probe. 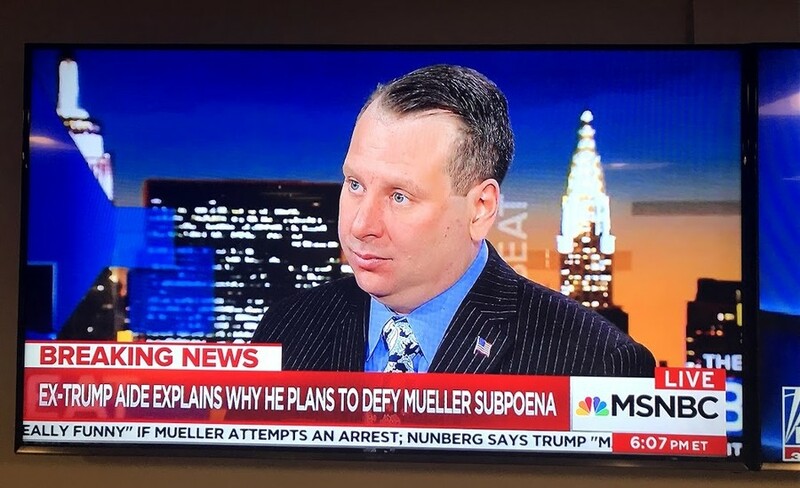 He took over Trump’s legal team last summer. "John Dowd is a friend and has been a valuable member of our legal team. 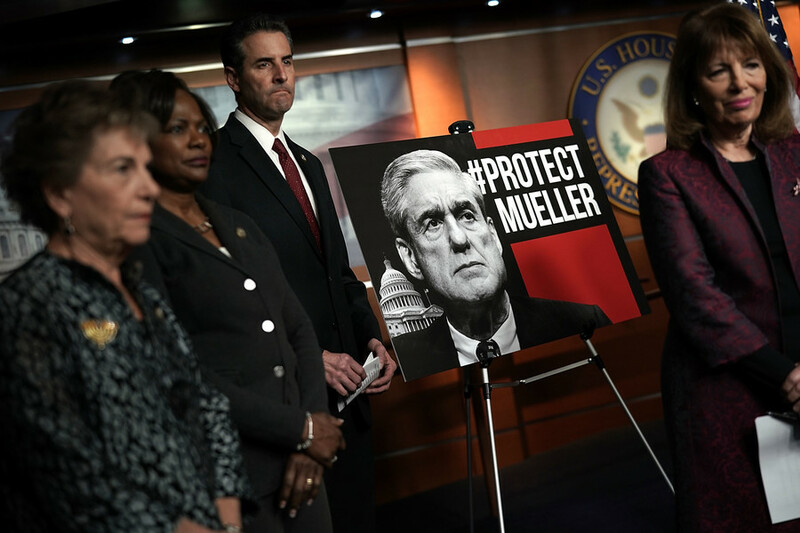 We will continue our ongoing representation of the President and our cooperation with the Office of Special Counsel," Jay Sekulow, counsel to the president, said.